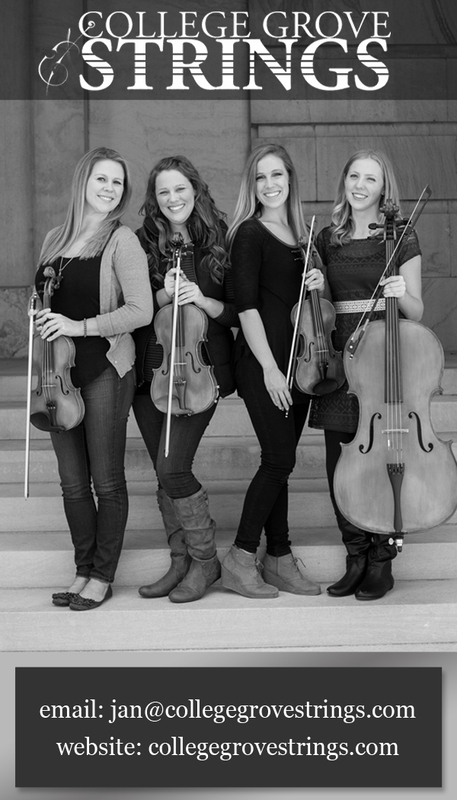 College Grove Strings provides the best in string wedding music and event performance. Whether you want classical, popular, show tunes, classic rock, or even country and bluegrass, College Grove Strings has a repertoire for you. They play most often as a string quartet, serving Middle Tennessee. 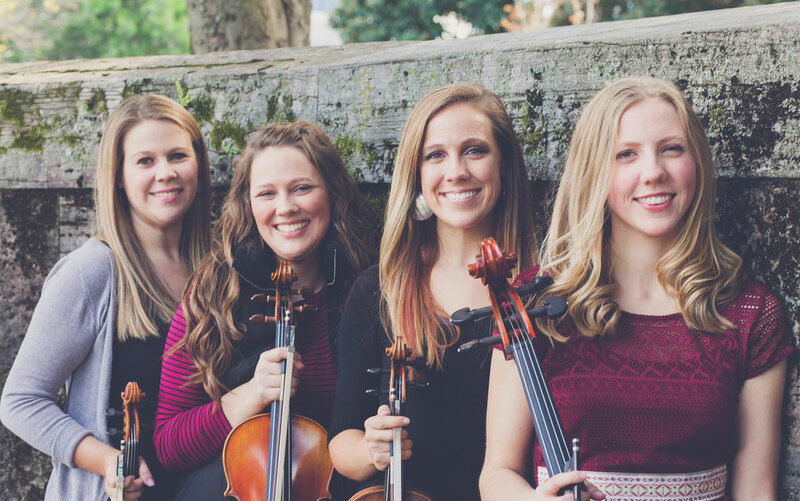 They perform in Nashville, Franklin, Brentwood, Columbia, Murfreesboro, Lebanon, and Gallatin; College Grove Strings gives you confidence that your wedding and event music will be great and memorable. For more information, click here to contact. Charis, Cana, Christa, Carmel, and Chloe MacKrell . . . Yes, they are really sisters. They were all born and raised in the Nashville area. Having grown up in a musical family, they all first learned how to play the piano, taught by their mother, Jan. When each reached proficiency in piano and music-reading skills, they each chose the violin as their next instrument. Cana and Chloe decided on viola as their third instrument, and Carmel chose cello. Over the last 12 years, you may have seen the MacKrell name at the top of the Tennessee Mid-State and All-State string competitions. You may also see them playing other instruments such as the harp, penny whistle, mandolin, guitar, or even the piano. Read more . . .
Congratulations! We are so happy for you! Maybe you just made the decision. Or, maybe you have been planning your wedding for several months. Please consider using College Grove Strings for your wedding music! We are a string quartet: Two violins, one viola, and one cello. This provides the fullest sound for your wedding, and the best variety of music is available to you. We can offer you classical, sacred, popular, show tunes, contemporary Christian, country and other genres with a string quartet. We can do a trio, but your choices are limited to classical and some sacred tunes. In some cases, we can offer a solo instrument, such as violin, but again, your musical choices are limited. Read more . . .
College Grove Strings offers a wide variety of music for your special event. 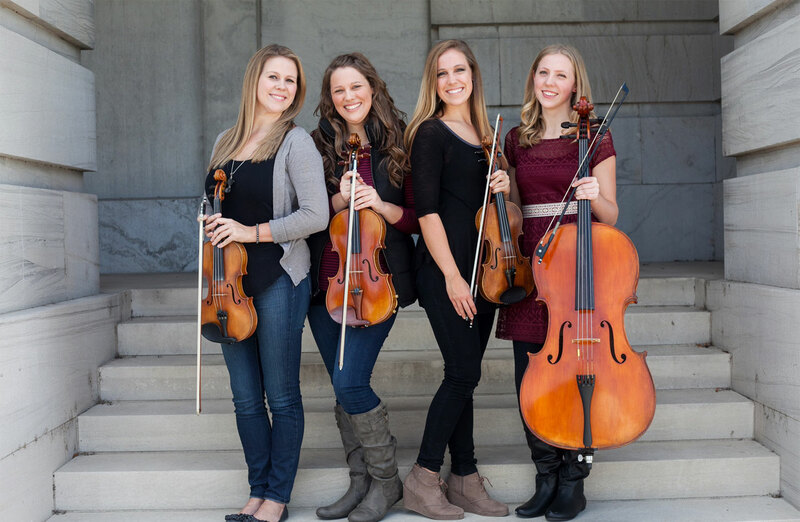 Whether you want a traditional classical string quartet, a fun, nostalgic classic rock repertoire, or a tasteful blend of popular string music, College Grove Strings has you covered. 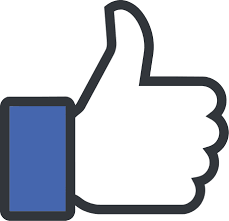 In fact, we have some of the most recent hits on the pop and country charts. Just make sure you check with us and discuss with us the types of music that you want us to play! Whether you are hosting a party, reception, company dinner, or simply want background music for your organization’s function, College Grove Strings will make the experience one to remember. College Grove Strings gives you the best. Read more . . .